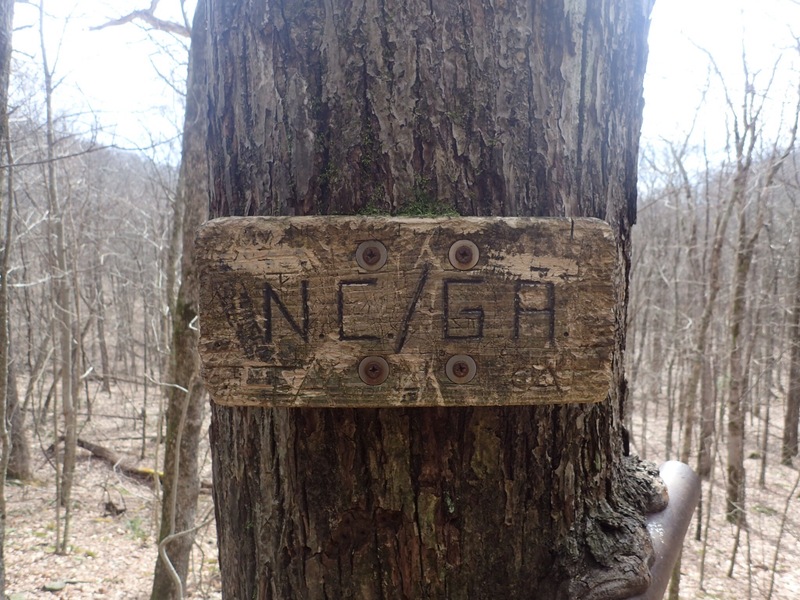 After 10 days on the AT, stories are starting to accumulate. What is most overwhelming is the overall generosity and kindness of both my fellow thrus, of section hikers, and of trail Angels. 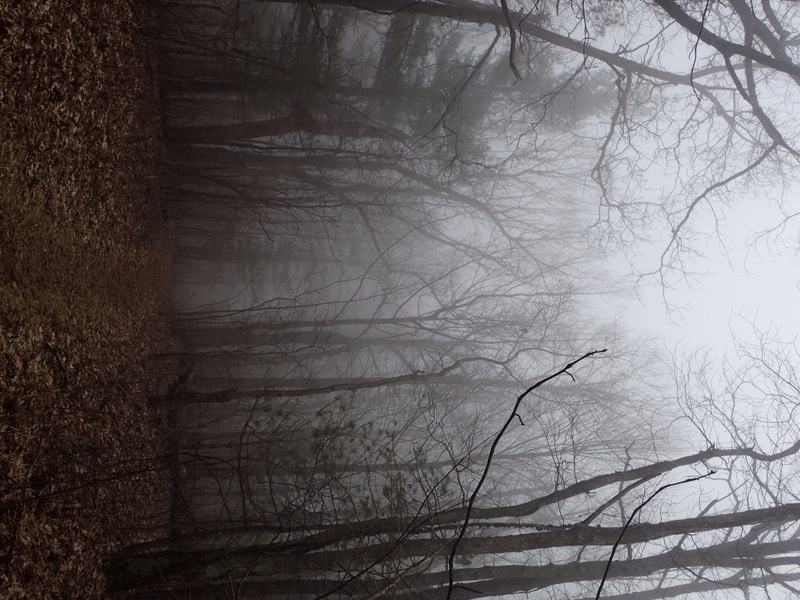 If you ever lose faith in humanity, hike from Amicalola to Franklin and you’ll be cured. To celebrate my first true nero, I’ve pulled out a few of my favorite photos with their stories. It’s by no means all the photos or all the stories, but I hope it’s a good little snapshot. Trail Name: In the photo below, Patriot, Exacto, and Das Machine (to be renamed soon as he is unhappy with that trail name) are debating my trail name. Should I be Odysseus – on a quest and homeward bound through trials by fire (and by the gods?) or should I be Outlaw – the woman who broke free the shackles of her life (yes, it was a rather melodramatic conversation) to come hike when it suited her, not the rest of the world. In the end, Outlaw wins out and that is how you may now refer to me. Weather: Sorry the picture is sideways, but here’s what the weather looked like for a great deal of last week. This week, we’ve had enough sun that I have lines from the straps of my trekking pokes permanently tanned into my wrists. 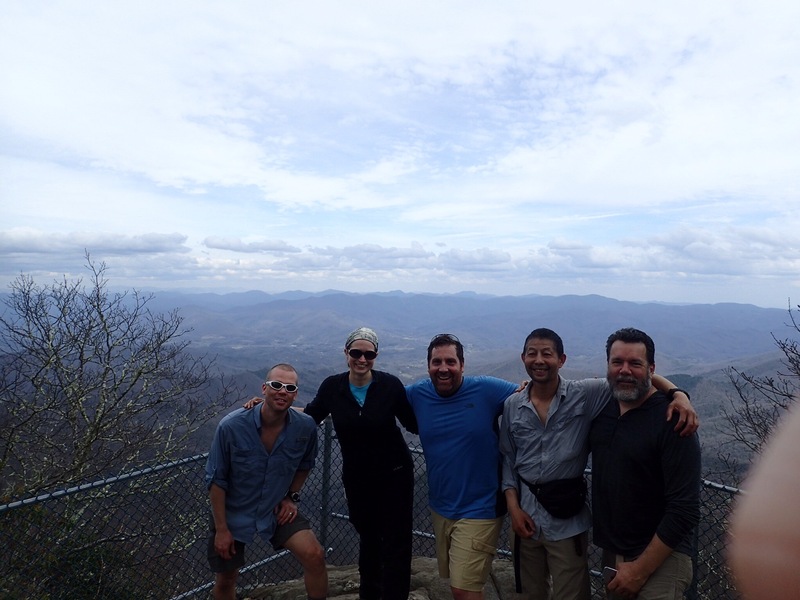 The day of my nero, the (fabulous) section hikers who gave me a ride to Franklin woke me at 3am to night hike out to Wallace Gap to avoid a giant storm . . . That never materialized. Short story, it’s much warmer than when I started and I’ve still been lucky in avoiding serious rain. Fine by me. 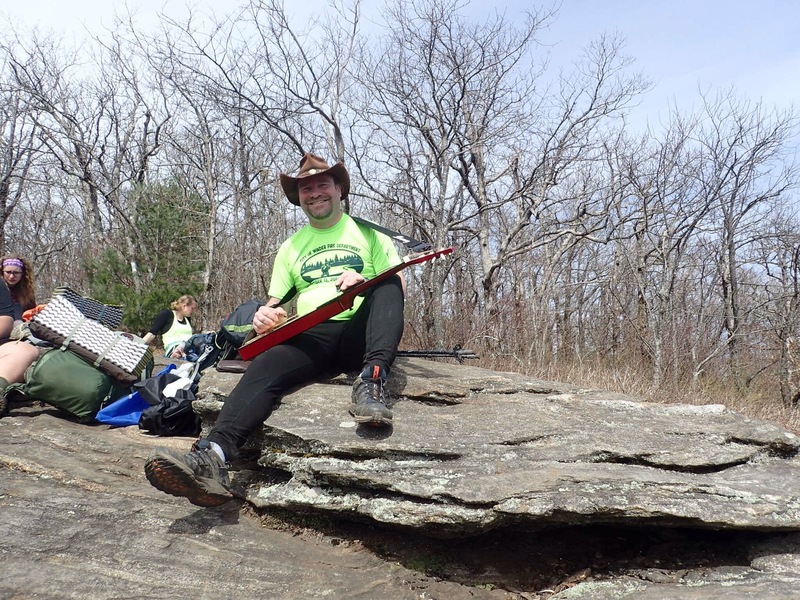 Dobro: This day hiker packed his little instrument up to Cow rock to play for the thrus and other hikers. He was very good on that little thing and made a gorgeous view an even better place to take a break. Smiles make miles, miles make smiles: My favorite motto so far. From left to right, John (section), me, Brian (section), Old Fox, and 3 Jack. I knocked out 17 with these gentlemen yesterday, including Albert Mountain, and I have to say that having some buddies around during the day makes this whole ordeal a lot less arduous. Also, I could write a whole post on John/Brian trail magic – they were very good to me and I hope to meet up with them again. Thank you! 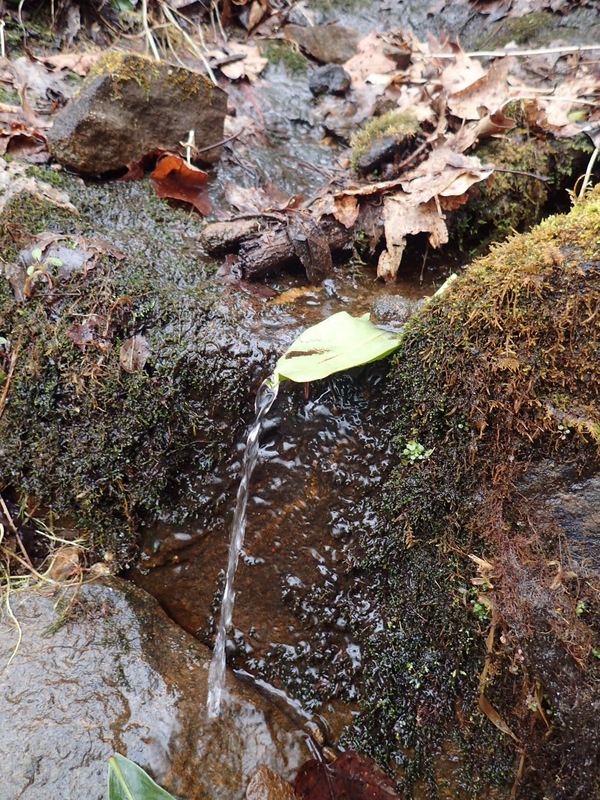 Water: I found this charming set up in several places, facilitating access to water. What a lovely idea! Changing states: Thus was a huge mental boost! Onwards! 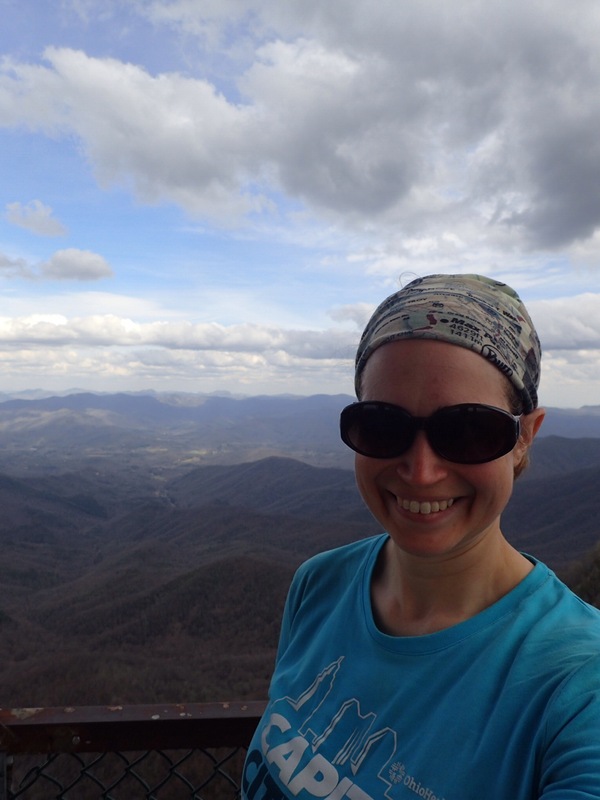 Albert Mountain: never mind the dirty hiker in the photo, the views along the trail can be quite spectacular. ZERO!! : Nantahala IPA, pizza, and the chance to catch up with friends and family at home (because yes, reception can be spotty in the woods)! Happiness. Love to see the updates from everyone that is on trail now. I feel like i have been waiting for many hikers to start their thru. Keep your spirits up and your legs moving. We are quietly cheering all of you on. This is Ray my wife and I met you at horse Gap. I hope your hike is going well and I will continue to follow you on your hike ! have fun !